My fourth graders are still quite literal in their thinking. Recently I asked my class to follow me blindly, because I needed them to avoid the front of the school where police and paramedics were working with another student. I meant follow me on an unusual route to P.E. without asking questions. One of my students was happy to follow me, but she wondered how we were going to walk down the stairs with our eyes closed. 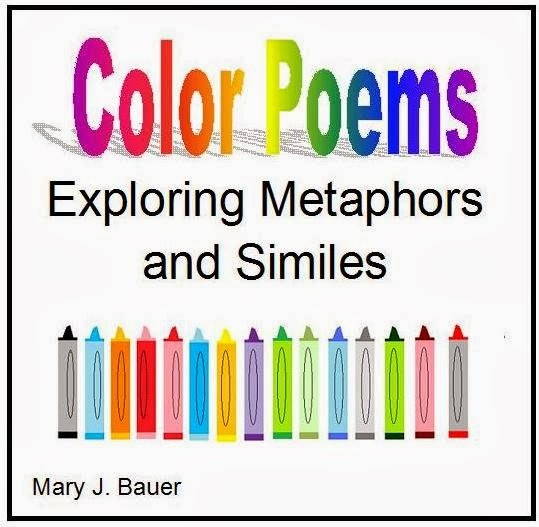 One way to stretch my students figurative language is to teach them about metaphors and similes. 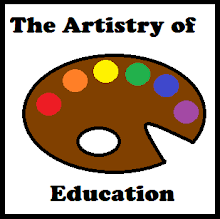 Come visit Artistry of Education and pick up the lesson I use -- Color Poems: Exploring Metaphors and Similes.